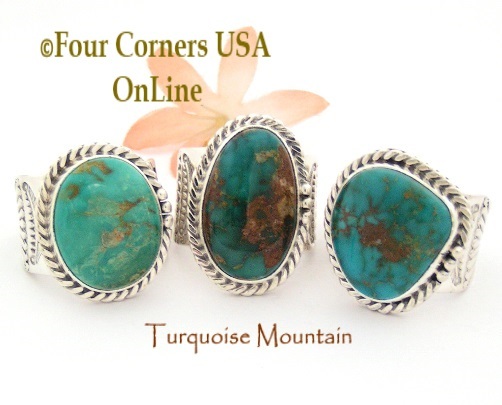 Mens Southwest Turquoise Rings in various styles from large and ornate to elegant and sedate. All our Mens Turquoise Rings are Authentic Native American Indian and American Artisan crafted. Most Native American and Southwestern Jewelry could be considered Unisex and we categorize Mens Rings by sizes 10 and up.